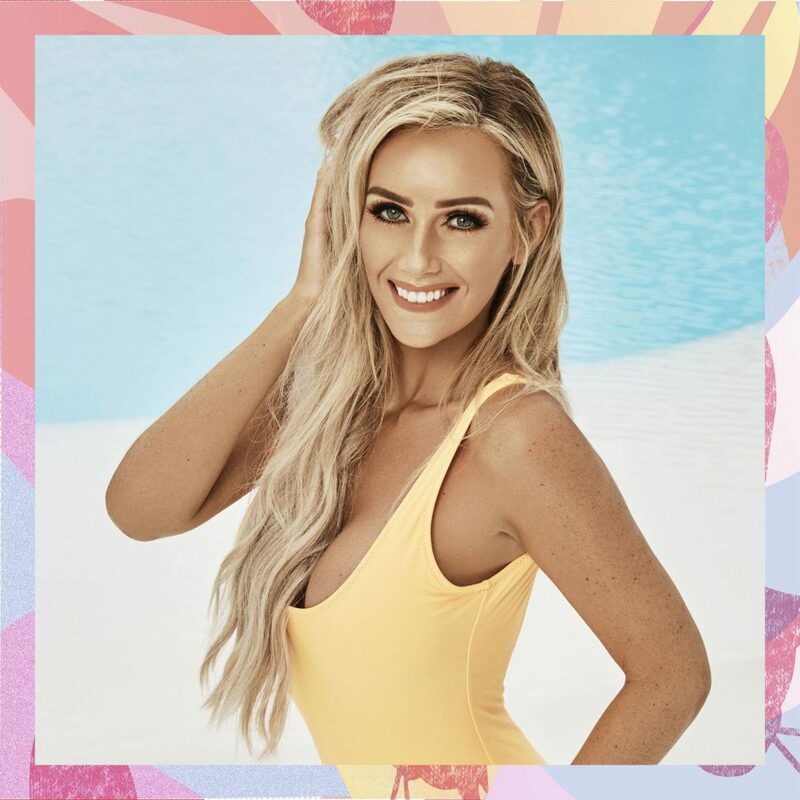 Laura Anderson is best known for being a 2018 Love Island runner up. Laura finished in second place during the competition, but not before suffering rejection in the villa by Wes Nelson and becoming loved by audiences for her grounded personality. Laura ended up coupled up with Paul Knops, though the pair later split following the show’s conclusion. The research from the experts at eharmony reveals the key reasons that singles feel like their search is at an end – most often, people felt unattractive (24%), or a painful past relationship had put them off looking for someone new (24%). Follow Laura on Insta HERE! Laura is a flight attendant from Stirling, Scotland – but she currently lives in Dubai.